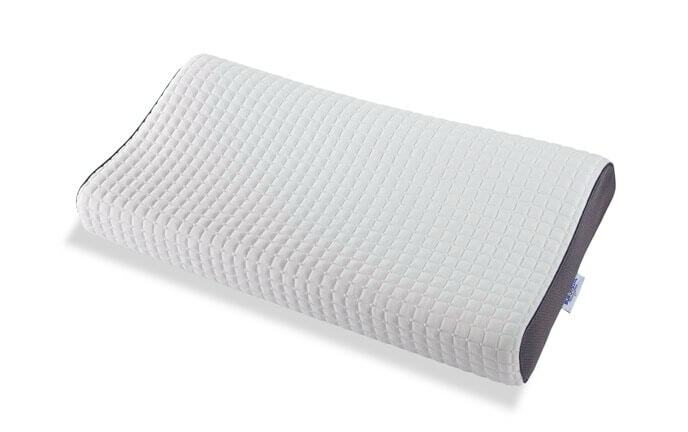 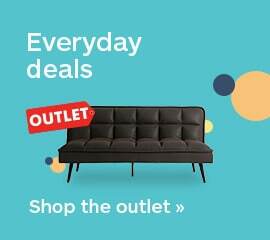 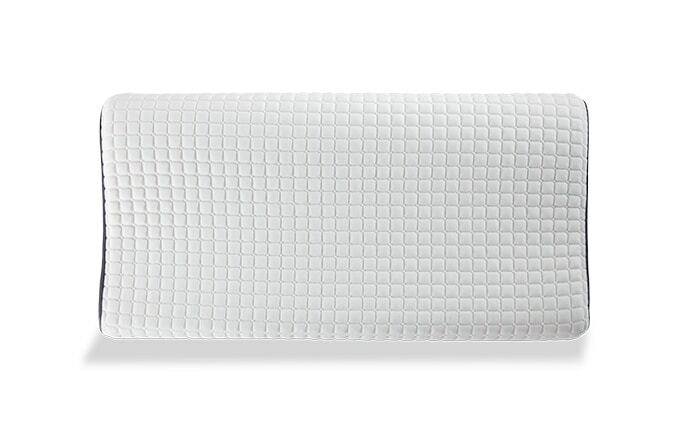 No more uncomfortable, hot nights with my Ultimate Cooling Mattress & Pillow Bundle! 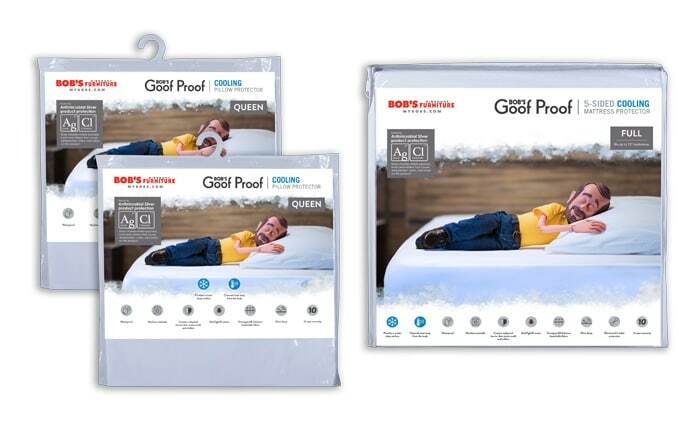 Made of a silky soft fabric, this set uses a cooling fiber technology that disperses your body heat five times faster than regular polyester protectors. 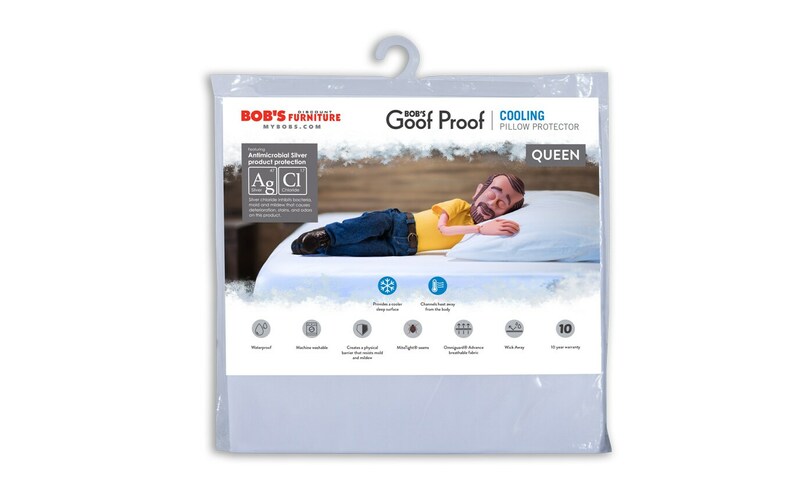 Both pieces of the set also also contain a wick away function that manages moisture and transports perspiration away from the body- so you'll stay cooler even if you're a super active sleeper! 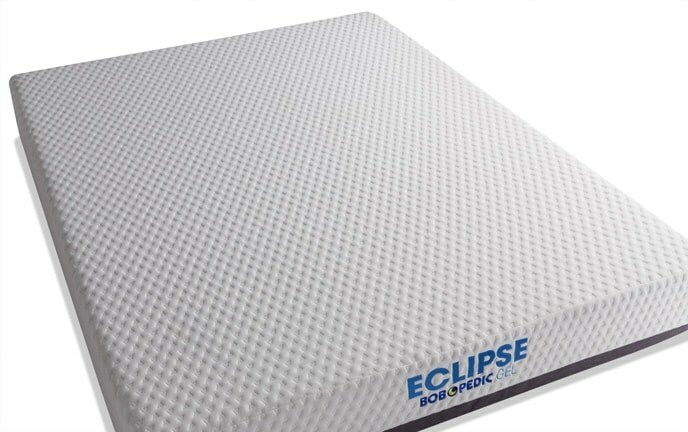 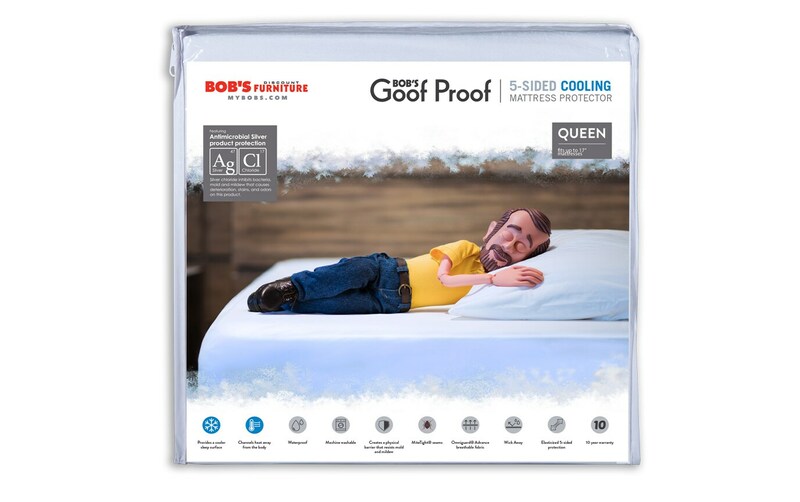 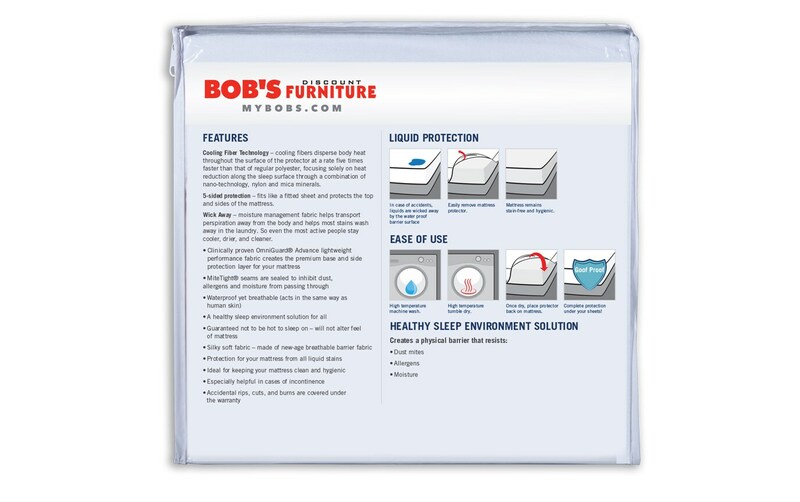 And besides providing a cooler sleep surface to keep you drier all night, they also protect your mattress and pillow from liquid stains, dust mites and allergens. 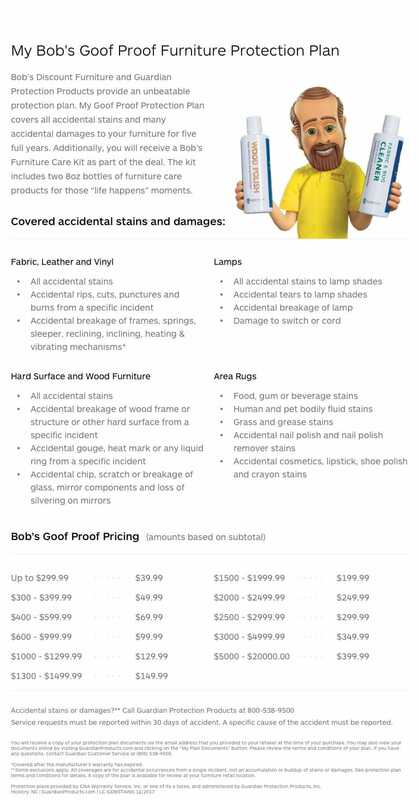 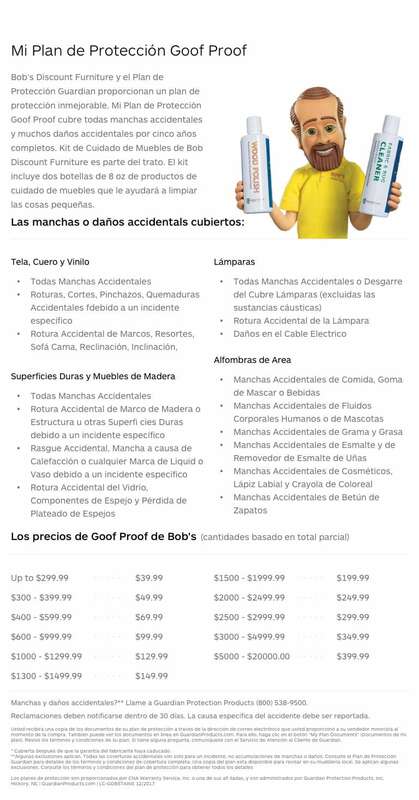 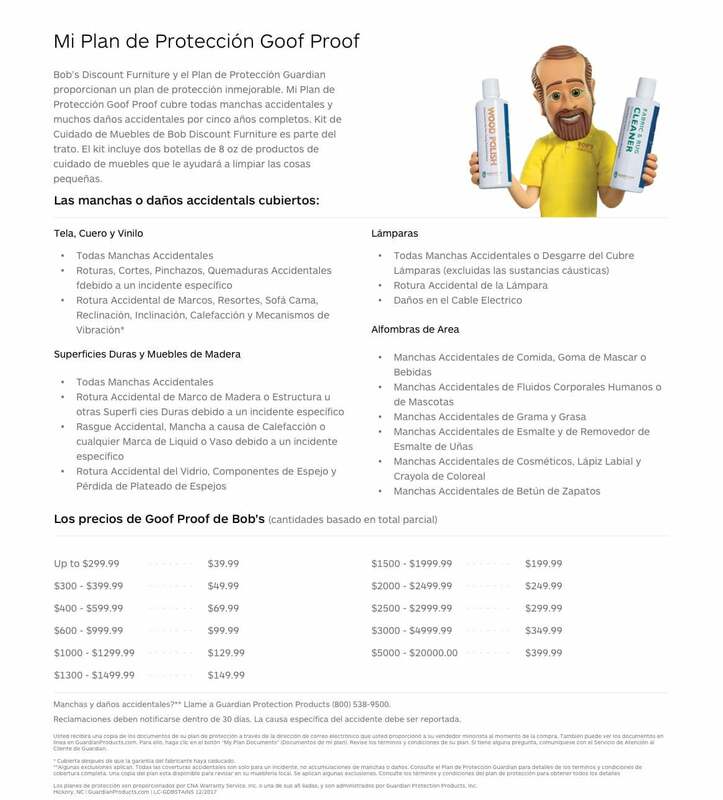 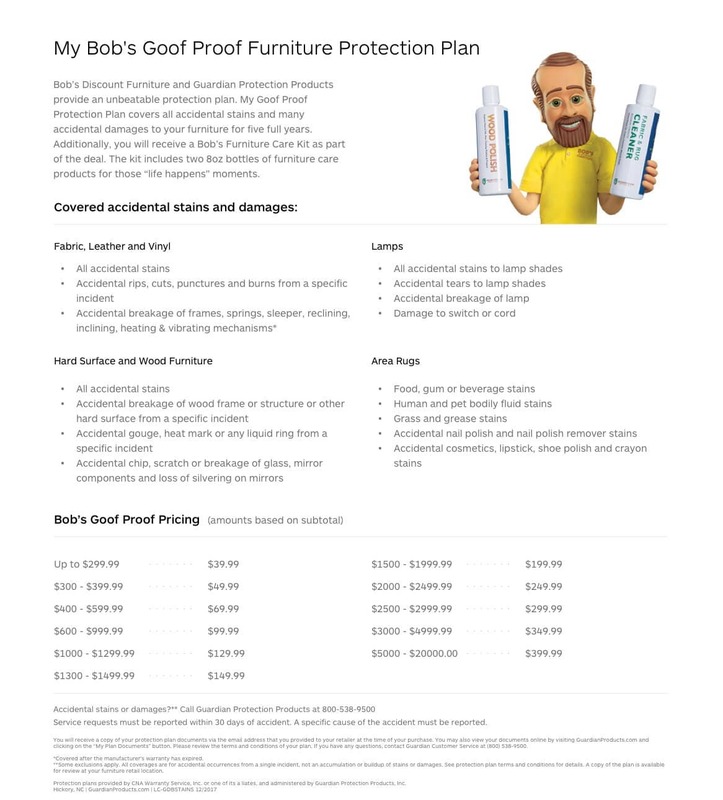 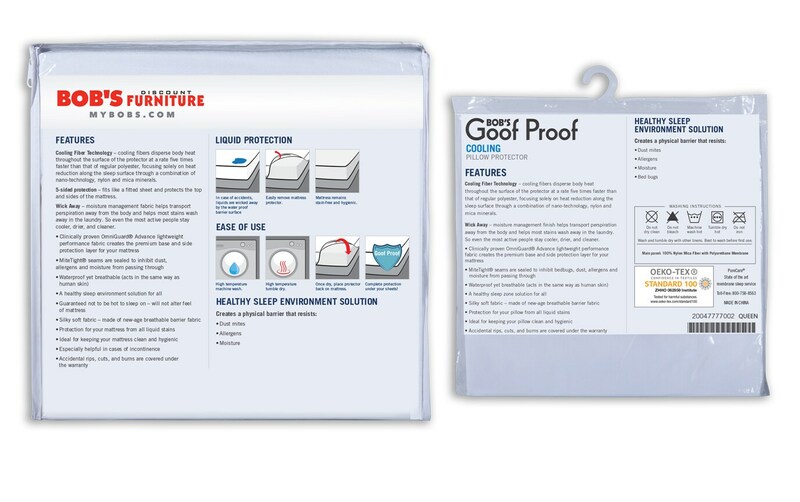 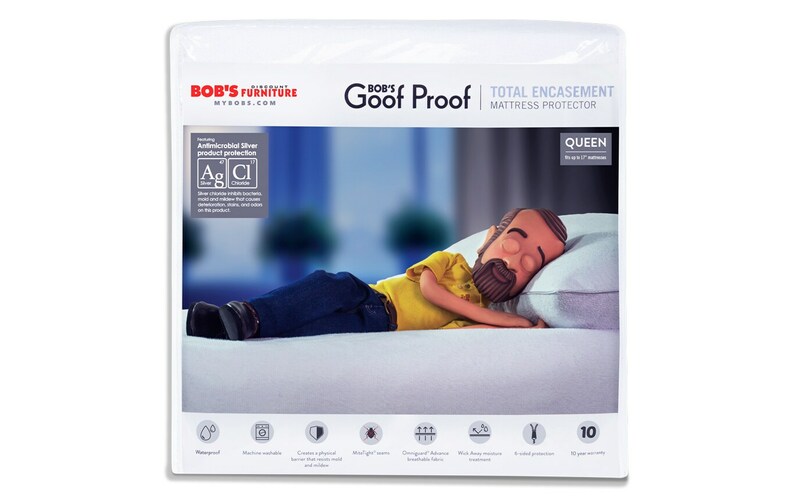 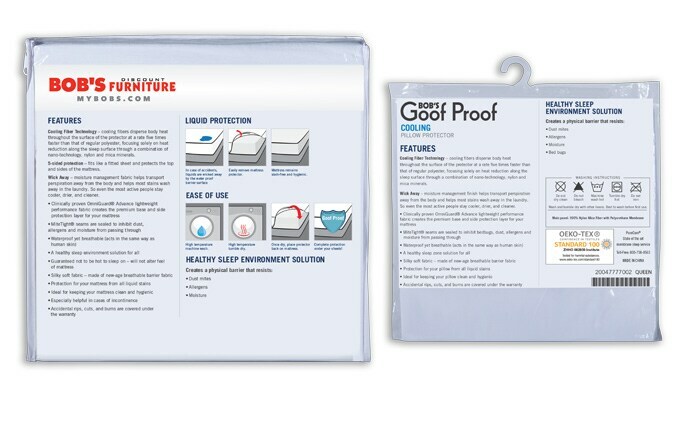 Plus you get a total encasement mattress protector. 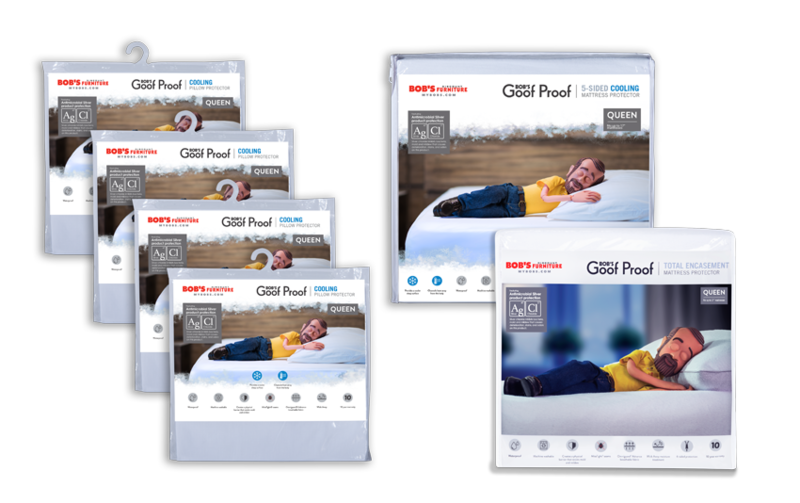 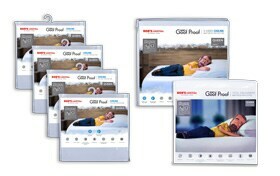 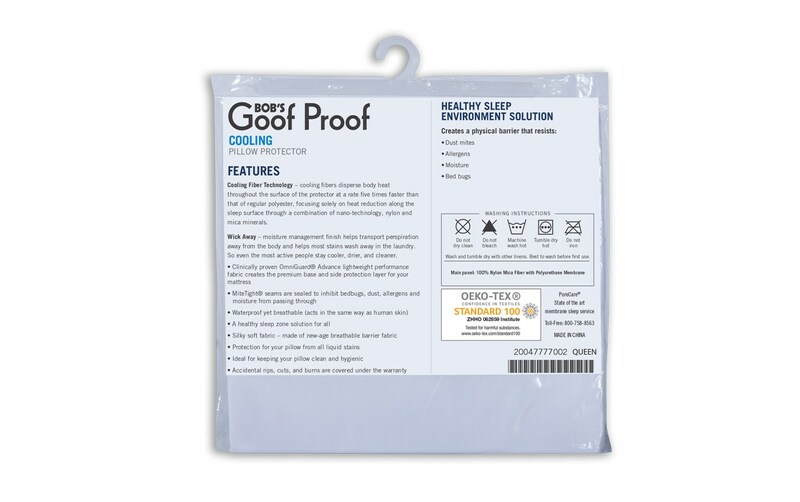 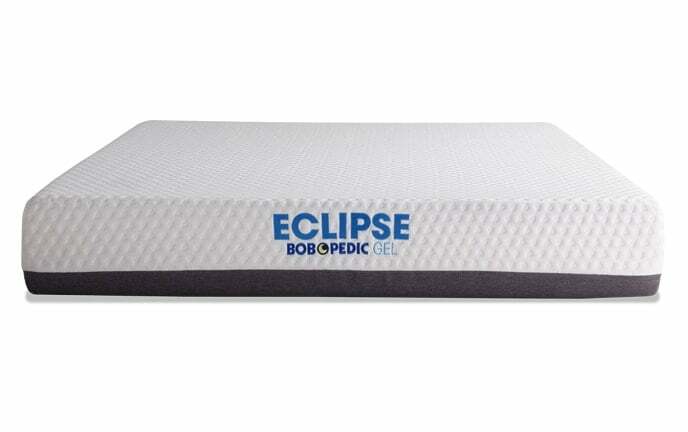 This bundle is exactly what you need to maintain a healthy sleep environment!